How Business Is Like Pinball - Plan B Marketing, Inc. 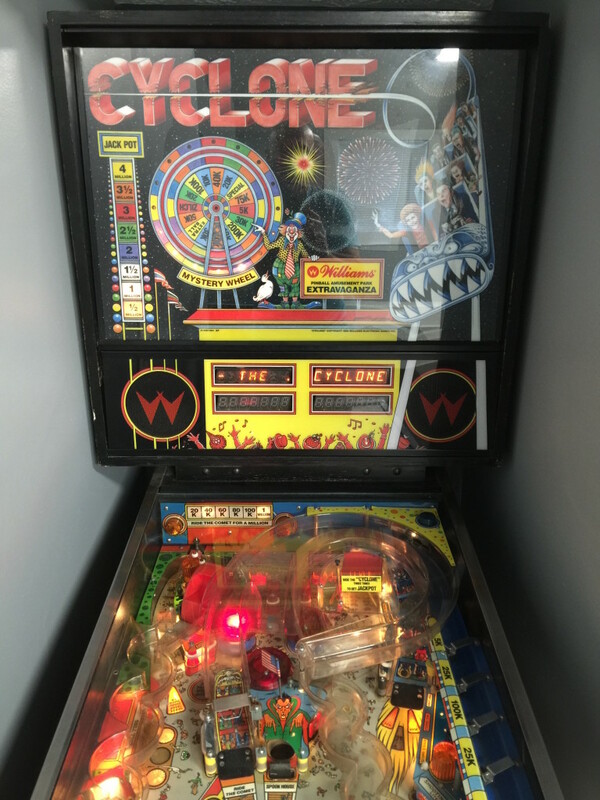 I may or may not own a pinball machine… well ok, I do. I played this particular machine a lot in the year 1988 at the local pizza shop in Franklin, Indiana. A favorite past time of mine was to spend lots of quarters on this machine and try to get the high score, or in other words, have my name immortalized in the thrones of electronic data. I went to great lengths (and quarters) to getting the high score, only to leave college and move on. What ever happened to that machine? To my score? Today I was blowing off some steam, trying to get the jackpot back up to over 4M before I attempt another run at the board… and then it hit me. Pinball is a lot like business…here are three examples. You have to know the field/rules. So often I have people want to play me on my machine. They think they can win. While I am not the greatest (I do hold 3 of the 4 top scores, damn you SKO), I understand how to score. Just like so many entrepreneurs today, they get into the game and think it’s easy. Watch some Shark Tank, or a little of the TV show The Profit, help a friend “run” their business… easy! Wrong. If you don’t know exactly what to expect when you get into the game, either game, you will get crushed by your competition that has experience on their side. You have to practice. I didn’t get the high score on my first try. I didn’t call my shots on the machine until I knew I could make them, or at least look like I knew what I was doing. I often just play to hit the Comet 6 times in a row on a double score clock. In business it is much the same, you have to read. You have to network. You have to try harder and work more if you want to be the best… it doesn’t come naturally. There is a score… keep it. This doesn’t necessarily mean profit, but that’s nice. As a matter of fact, profit lets you do a lot in business. Help others, expand, employ more people, do greater work, etc. Can you imagine playing pinball without keeping score? What would be the point? 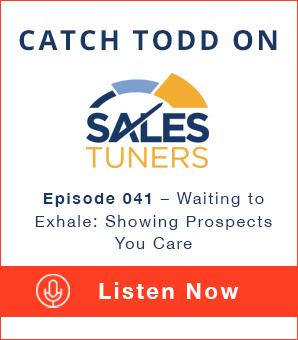 Understand what score is important in your business, and keep it. Not only that, but month after month, year after year, understanding more, practicing often, I believe you will beat your old score and become a Pinball Wizard.